"They did an amazing job on our squadron litho!!! Most realistic and detailed litho I have ever seen. Right down to the APU exhaust and saddle bag on the glare shield"
"Recieved picture today, it looks great, thank you so much. I would like to say how pleased I am with my purchase expierence you went that extra mile for me and I really appreciate it.. Best company I have ever dealt with.."
"Sometimes it's hard to describe to people what you've done throughout your career. 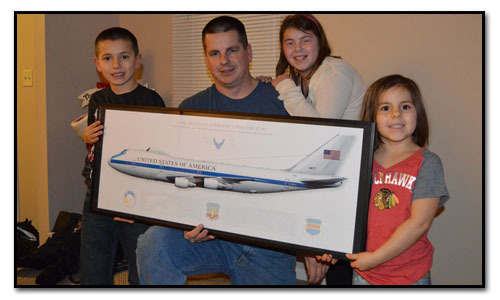 Aircraftprofileprints makes it possible to show your friends and family the platforms you have all those stories about. They turn your memories into an amazing piece of art. I can not thank them enough for all the work they did for me. Thank you!" "The detail, quality of printing and even the paper your artwork is printed on is truly outstanding. Even the large prints have such remarkable color rendering, separation and accuracy. The paint colors on some of the camouflage schemes (U.S. F-4C) are uncannily accurate. Even the subtle weathering is done perfectly. I understand why your prints hang in aviation museums now. They are truly museum quality. Your service is excellent also, fast and attentive. I appreciate it very much. I'll be back for more. Many thanks!" 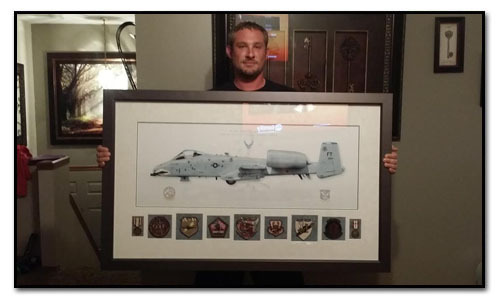 "I ordered this formy cousin who was graduating AF Test Pilot School. Could not have been more impressed with both the print and the customer service I received! Even had some custom work done (Name and Call Sign added to the canopy rail) and it was PERFECT! This is the perfect gift for the pilot or aviation enthusiast! I had to break the package open and take a look before sending the gift on and was AMAZED at the quality! Again, highly recommend doing business with these fine people...I know I will be again! -J. LaCrosse"
"I have bought two prints from Aircraft Profile Prints: the F-4D from the 8th TFS of the 49th TFW at Holloman AFB, NM during the 1970s and the F-102A from the 57th FIS Keflavik, Iceland and both prints are outstanding. I served in both of these units and wanted pictures of the aircraft from these squadrons and they are outstanding. I have recommended Aircraft Profile Prints to a number of people who have asked me where I got them and I told them where to get these prints. I recommend anybody who has anything to do with aircraft to get their prints from Aircraft Profile Prints, they have treated me with respect and have provided me with exactly what I wanted. I thank them very much. Cheers!" "AircraftProfilePrints worked with me constantly, professionally and courteously throughout the entire development of these prints. They are perfect depictions of our last Prowler and first Growler. This print is well worth the price above." "This is an incredible print. 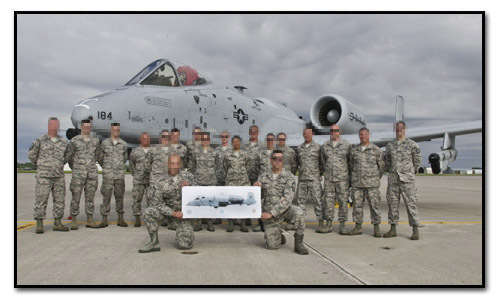 I had the privilege to see this special paint scheme at an air show back in 2005 prior to Fort Smith converting over to A-10's. It was only in this paint scheme for around a month. So it was really awesome to have been able to see it. Aircraft Profile Prints has done a great job capturing the lines and the uniqueness of this F-16. Their prints are always high quality as well as his artistic work, The colors in all his prints are always perfectly matched and this print is no different. He has done another great job of creating this fine piece of art, and it is great to see this beautiful aircraft so finely put on paper. Thanks so much for doing this print and always doing such a great job with your art." 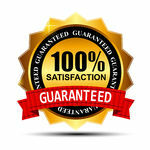 "Perfect, perfect, perfect...superb quality, superb customer service, superb product! You will not find a more detailed picture absolutely fantastic a real conversation piece!! Thanks to all...first class!" "Another outstanding product from Deployment Productions! I just received my order and am extremely impressed! Terrific detail and color make these special prints. Having a good relationship with the 102nd, these prints have significant meaning to me, and was very happy to see them produced. Thanks Deployment Productions for a great product! Best regards, Ken Middleton"
"Great print....greater service! There are two slightly different EP-3 prints. I received the incorrect one on the first shipment. I was quickly sent a replacement with no requirement to return the first. Outstanding customer service. The quality of the print is fantastic. Can't wait to get it framed and displayed. Looking forward to some of their upcoming designs from my now decommissioned squadron. Thanks guys!"